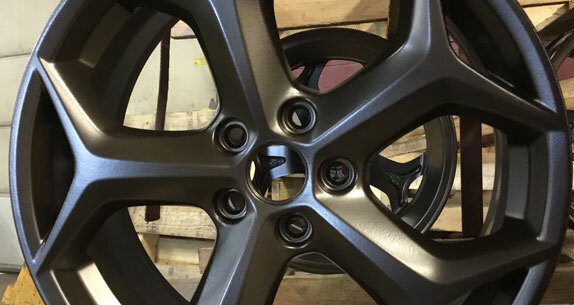 Rick’s Wheels is family owned and operated, dedicated to offering services that enhance the quality and appearance of our customers’ products. We serve all types of customers, Fleet, Commercial, Industrial, Classics & Hotrods, Motorsports, and Individuals. Syracuse, New York, NY 13211. Located in Syracuse, New York since 2001, our team takes great pride in being friendly, knowledgeable, and always working hard to provide the highest quality products and finishes. We take pride in our excellent customer service, lead times, and outstanding product quality. Whether you are a classic car or sports car enthusiast, or an over the road fleet owner, contact us today to become a part of our family of dedicated and loyal customers.